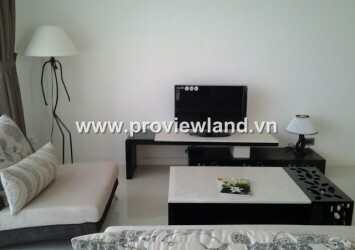 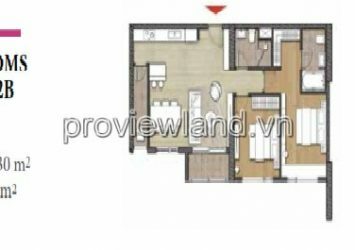 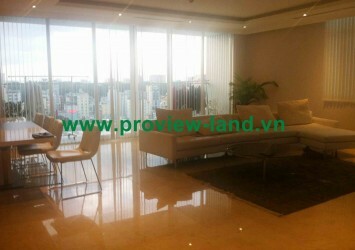 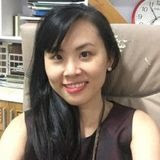 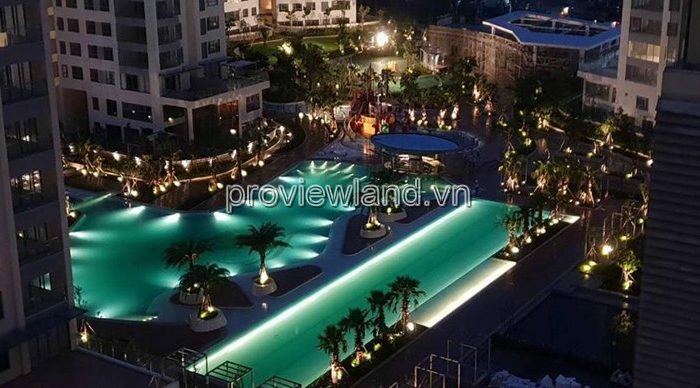 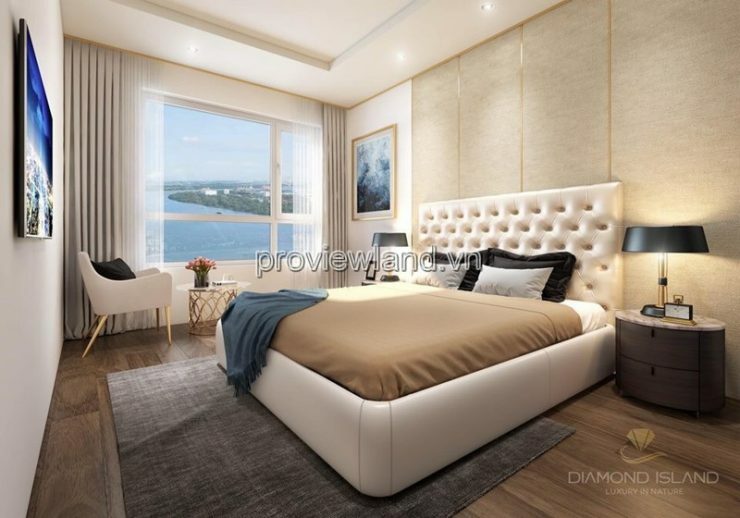 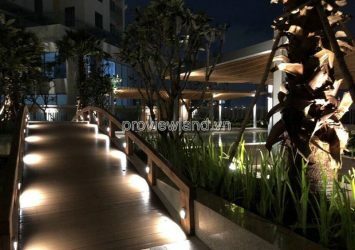 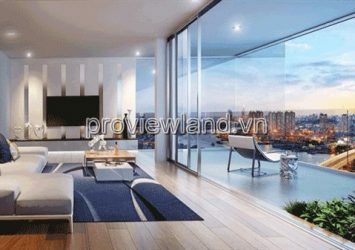 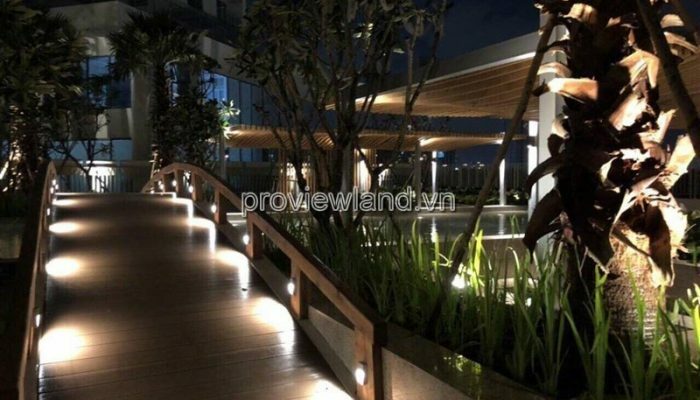 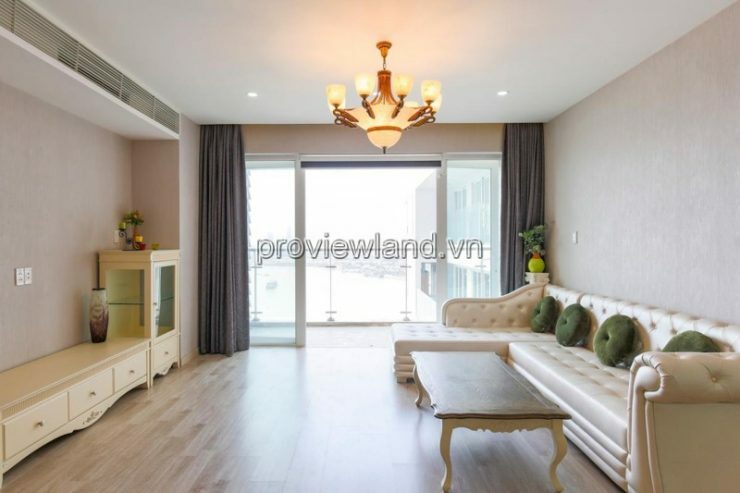 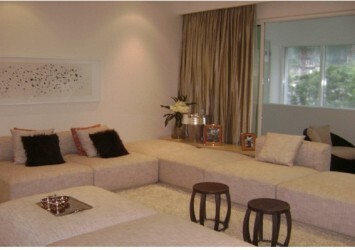 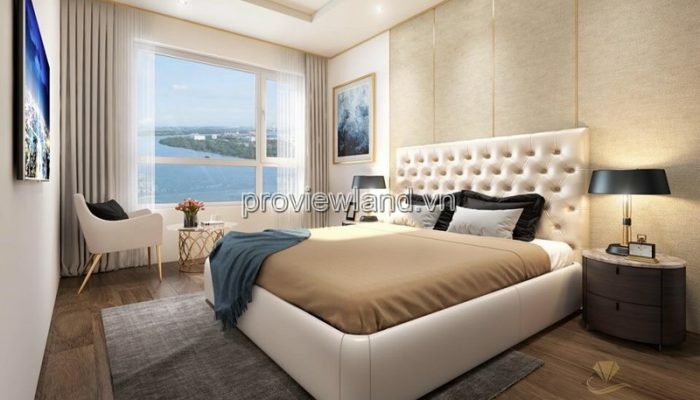 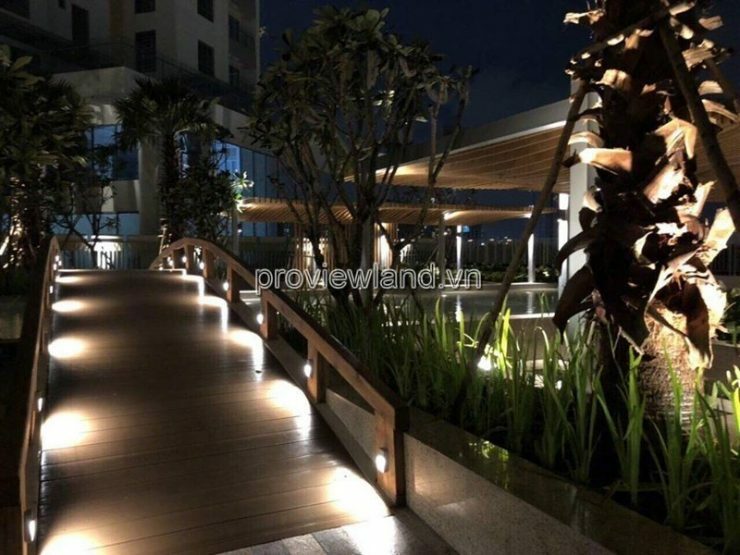 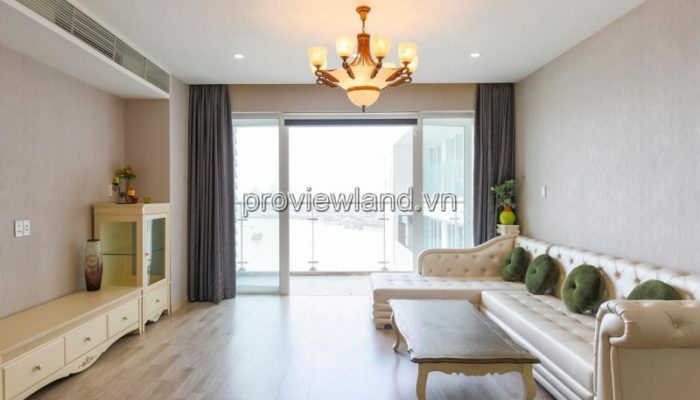 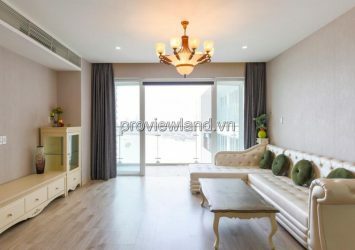 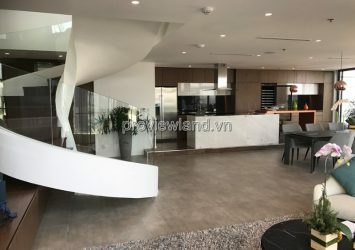 Apartment Diamond Island is located at the front of the Sai Gon River near Binh Trung Tay Ward, District 2. 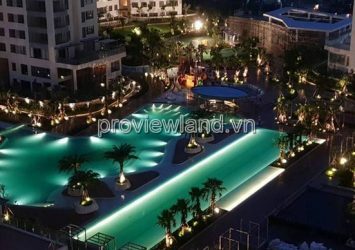 At present, in the center of the residents can choose to move by road or waterway. Apartment for sale in Diamond Island, District 2, Bora Bora Tower, 27th floor, 2 bedrooms, 2 bathrooms, area 83.69m2, river view.